one of my top 5 podcasts! That's Not a Word, Is It? Like, Why Do We Use Like So Much? What "The Wizard of Oz" Can Tell Us About "Arrival"
Why Do People Talk Like That in Old Movies? What Is a Dictionary, Really? Should Shakespeare Get a Modern English Update? Sleeping Hobos in a Tent, Rush 'Em! 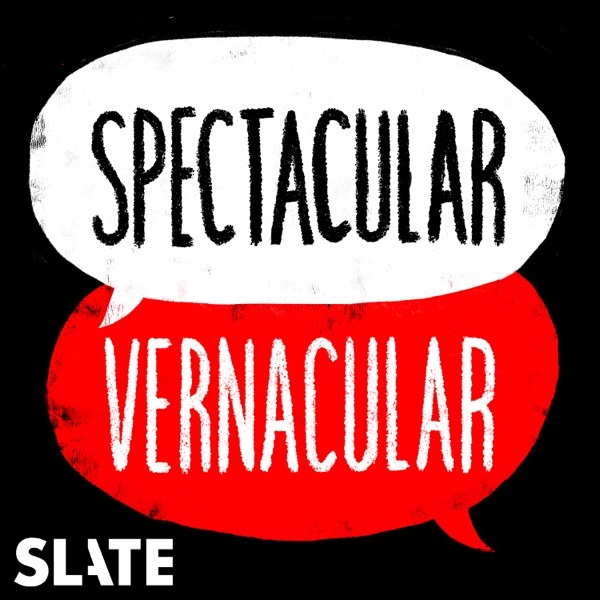 Bob Garfield and Mike Vuolo discuss a word that was popularized during the 1940s folk movement with lexicographer Ben Zimmer. Lexicon Valley is brought to you by The Message, a new podcast series from GE Podcast Theater.<br><br>And by Texture, the mobile app that lets you tap directly into the world's most popular magazines, anywhere, using your phone or tablet. Dive deeper into Vogue, People, Esquire, Time, and more, with interactive content for a richer reading experience. Right now, try Texture for free at Texture.com slash lexicon. That's Texture.com/lexicon. <br><br>Join Slate Plus! Members get bonus segments, exclusive member-only podcasts, and more. Sign up for a free trial today at&nbsp;<a href="http://www.slate.com/podcastsplus">www.slate.com/podcastsplus</a>. What Do You Mean What Is It Like? What's the Deal with Translating Seinfeld? What Does It Mean to Sound Gay? Lexicon Valley No. 34: Ask Not Who Wrote "Ask Not"